Google on Thursday announced a deal which sees it acquiring Fossil’s smartwatch technology and members of its research and development division. Worth around $40 million, the deal gives Google a dedicated team with hardware experience to work on its WearOS platform. Does this mean that we’ll get a Pixel watch or Google Watch in the coming year? It’s hard to say, but it certainly makes sense. It’s not all that dissimilar from what Google did with HTC when it brought in a team to focus on the Pixel phone line. According to Wareable, who exclusively learned of the deal, this stems from intellectual property related to a smartwatch technology that’s in development today. Stacy Burry, Google VP of Product Management, says that the new tech will make its way into the overall ecosystem. In other words, it won’t be exclusive to Fossil. 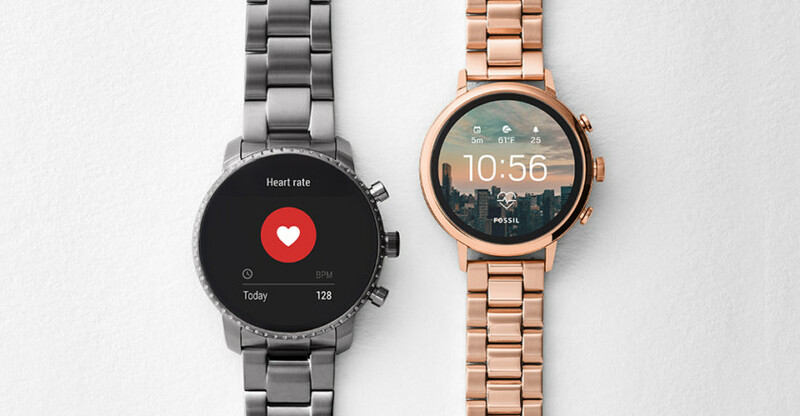 Fossil produces not only Wear OS watches, of course, but traditional analog wearables and hybrid devices, too. Blending smartwatches with more standard timepieces, they often feature activity tracking and other features. Perhaps whatever Fossil was working one fell into this area. Google’s WearOS has evolved quite nicely over the years and looks nothing like what it did upon launch when it was known as Android Wear. At the same time, many of the brands who were quick to adopt Android Wear were smartphone OEMs. It’s only the last few years where we’ve see the space shift to largely become dominated by longstanding watch makers. Despite all of these changes in wearables, Wear OS has yet to truly hit its stride or have a runaway hit. Perhaps bringing things a little more into the Google fold could be the recipe for success. The deal is expected to be wrapped up this month.